Kitchener Limo Rentals has been serving the greater Ontario area including Kitchener, Waterloo, and Cambridge for a number of years. With a growing name and reputation, Kitchener Limo Services has proven its clout and outstanding services to clients. ​For outstanding quality, attention to detail, safety, and top of the line party rentals, trust no one else, but Kitchener Limo Rentals. We pride ourselves in being the best limo rental service company in the Kitchener, Waterloo, and Cambridge areas. Our top priority is your safety. Trust your transportation needs to no one. Our limo and party bus maintenance staff assures quality and safety. With trained drivers, courteous and positive staff, and exceptional pricing, let us take care of your next special event or occasion. Let our professional experience prove itself by providing incredible and exquisite limousine rentals. For your next party or corporate event, nothing beats our services and affordability. We guarantee nothing but 100% satisfaction, and amazing limo rides to make your event memorable. Our vehicles are stocked with beverages, custom finishes, leather interior, and party buses boast disco lights and other added attractions for the ultimate experience. Our luxurious fleets, buses, and limos are waiting for you. Our experienced staff can also aide in capacity and safety precautions. Take the worry out of transportation, and hire us for all your traveling needs. We guarantee clients will arrive at desired locations with our specified programming and scheduling devices. There’s no more guesswork involved, but comfort and relaxation. 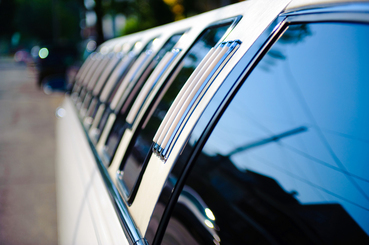 Don’t leave important events in the hands of other Kitchener limo services. With our experience with our amazing services, you’ll be a believer. Whether you’re in need of bridal party transportation or hosting a corporate event of over fifty of the most influential clients, we can help. We aim for 110% customer satisfaction, and work with our highly trained staff to ensure the process is straightforward and enjoyable for you. Let one of our friendly staff take care of your every transportation need today with Kitchener Limo rentals. No other limo company in Kitchener will please you like our superior services. We offer services to cover just about any event imaginable. Don’t wait for a special event to celebrate. Any night can be made special with Kitchener Limo Rentals. 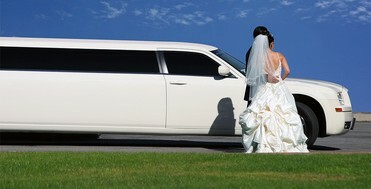 Professional limo rentals is what Kitchener is all about. From the first initial meeting, to dropping off the last wedding party, you’ll be amazed at our courteous drivers and staff. You’ll understand why Kitchener is one of the fastest growing limousine rentals in Ontario. With our quick response rates and variety of fleets, you can rest assured, your next event will be covered with Kitchener Limo Rentals. Unlike other limo services, you can rest easy knowing everything is taken care of, and all the hard work has been done for you. We strive to meet the demands of any client, and offer affordability to warrant repeat customers. With our amazing rates, you can enjoy a night on the town in one of our vehicles without having a real reason to celebrate. Live life adventurously, and call 226-241-9927 or complete the form on this page for more information or to reserve transportation for your next event with Kitchener Limo Rentals today. 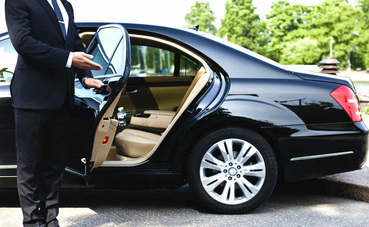 We take pride in serving you the best luxury transportation service in town!